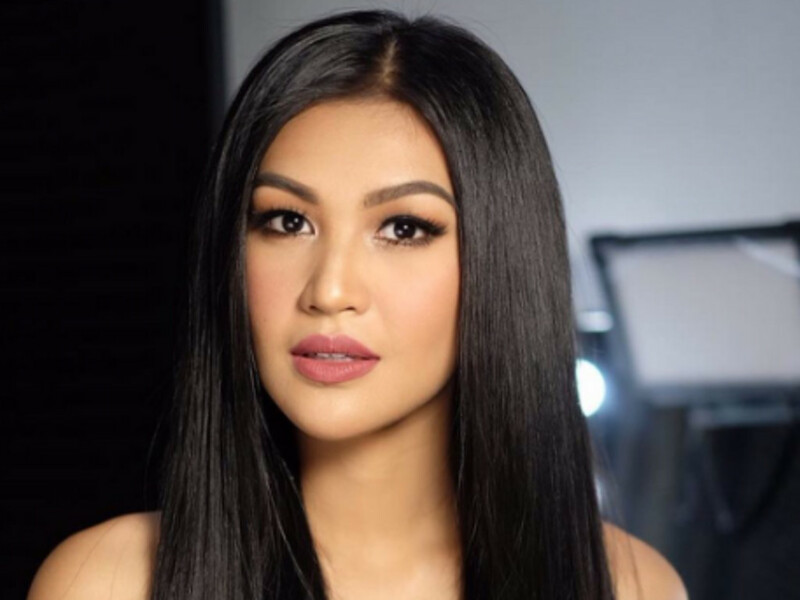 Filipinas' Wynwyn Marquez wins Reina Hispanoamericana 2017. 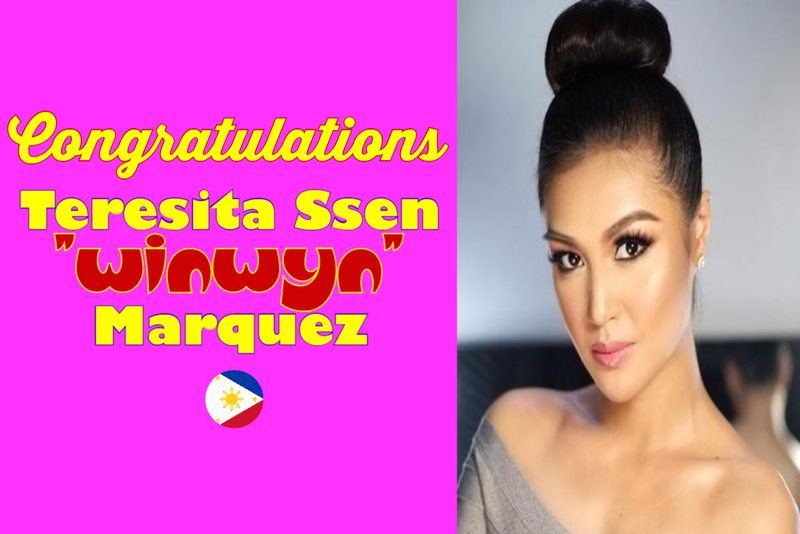 Teresita Ssen "Winwyn" Moreno Márquez is a Filipino actress, model, dancer and beauty queen. She was born to actor-politician Joey Márquez and actress-politician Alma Moreno but she went on to carve a name for herself as a dancer, beauty queen and as an actress. Language can be learned, but the will and determination to contribute something to the organization cannot. It has to come from the heart and it has to be natural. I believe that kindness is a universal language -- that if you treat people with tolerance, patience, and love, you will understand each other. Hispanic culture is not about language only. It's about love for God, love for country, love for history and culture, and love for family. 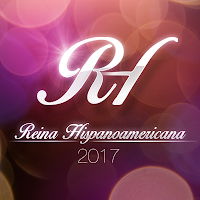 As a Filipina with a unique heritage, I am ready to promote the Hispanic culture, not just in Asia, but in the whole world. 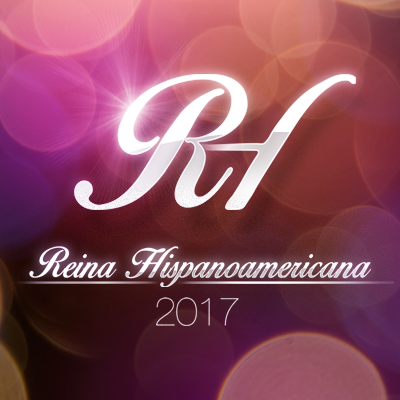 It is time to celebrate the Hispanic culture. It is meant to be celebrated. The Philippines is the only Hispanic country in Asia. The country was also colonized by Spain, and besides some Spanish words, the Philippines retains a lot of the other Spanish cultural influences including cuisines, dances, Catholicism/ Christianity religion and other traditions that mixed with indigenous cultures. The crown was passed onto Marquez by Columbia’s Maria Camila Soleibe, last year’s Reina Hispanoamericana winner.